Following Ostrovno, there was a running fight between Murat and Osterman-Tolstoy. 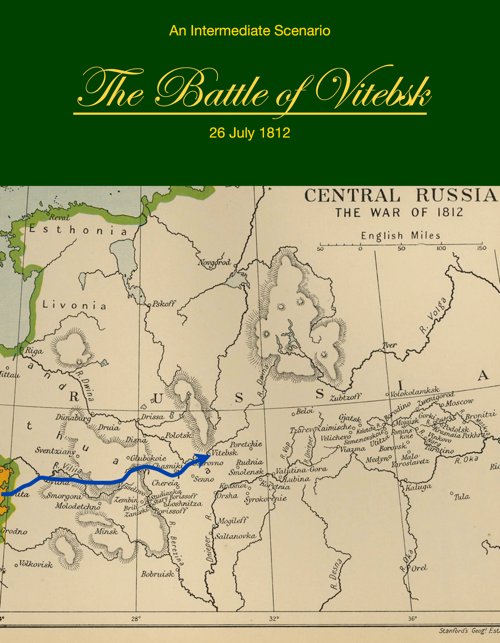 The Russian stopped just west of Vitebsk when joined by Tuchkov I, who took over command of the rear guard. This was apparently an affront to Tolstoy who remained at the rear according to some accounts and ignored Tuchkov and dove into the thick of the fight by other accounts. 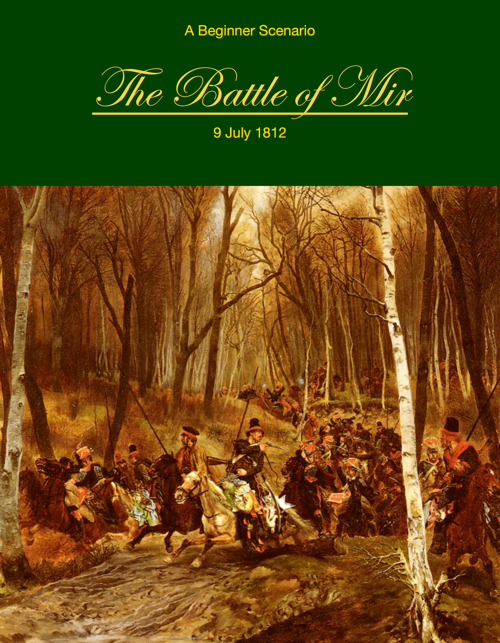 In any event, Pahlen, Tuchov, and Tolstoy handily stopped Murat and Eugene, though they did so in vain, as Bagration was already heading for Smolensk, having forsaken a meeting at Vitebsk. 26 July 2016 only, get 10% off Master of the World! The Battle of Saltanovka saw Davout's I Corps d'armée confronted by Raevsky's VII Infantry Corps. It is unclear if Bagration was attempting to push Davout out of the way so he could march through the area to Vitebsk and link up with Barclay de Tolly or if it was a spoiling attack to prevent Davout from attacking him on the march. 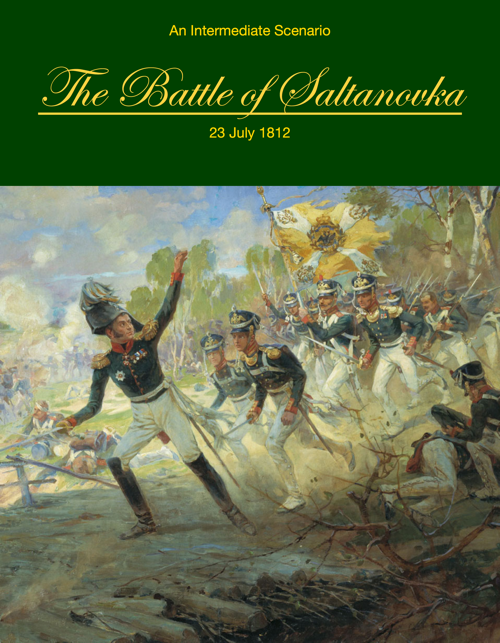 In any case, there was a desperate corps vs corps action south of Mogilev near the village of Saltanovka on 23 July 1812. Celebrate the anniversary with $10 off Master of the World, 1812 in Russia! 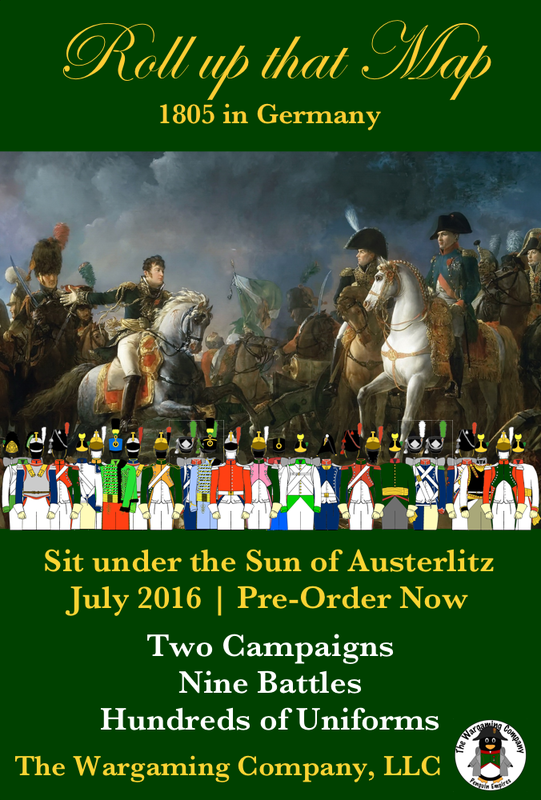 Use the coupon code 'Mir' to save 25% on purchasing Master of the World, 1812 in Russia – only on 9 July 2016!